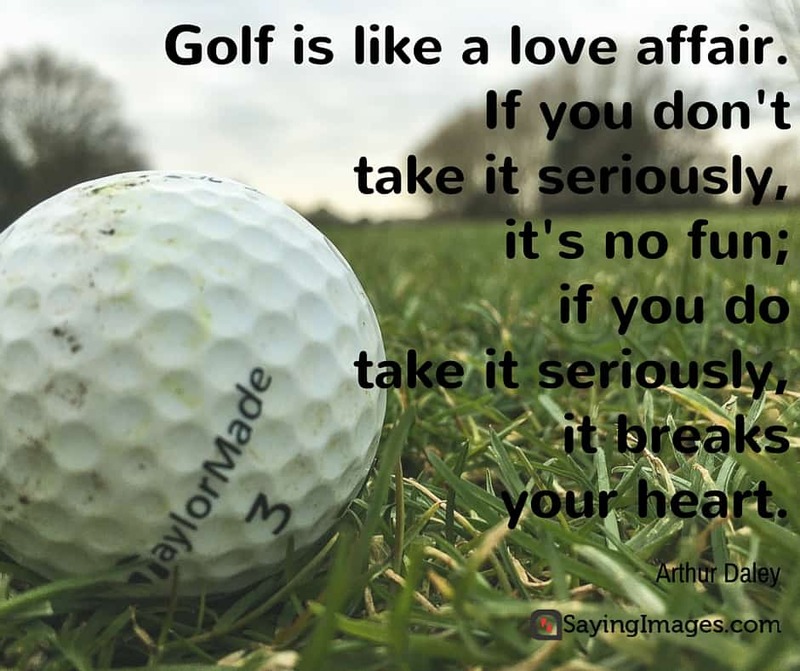 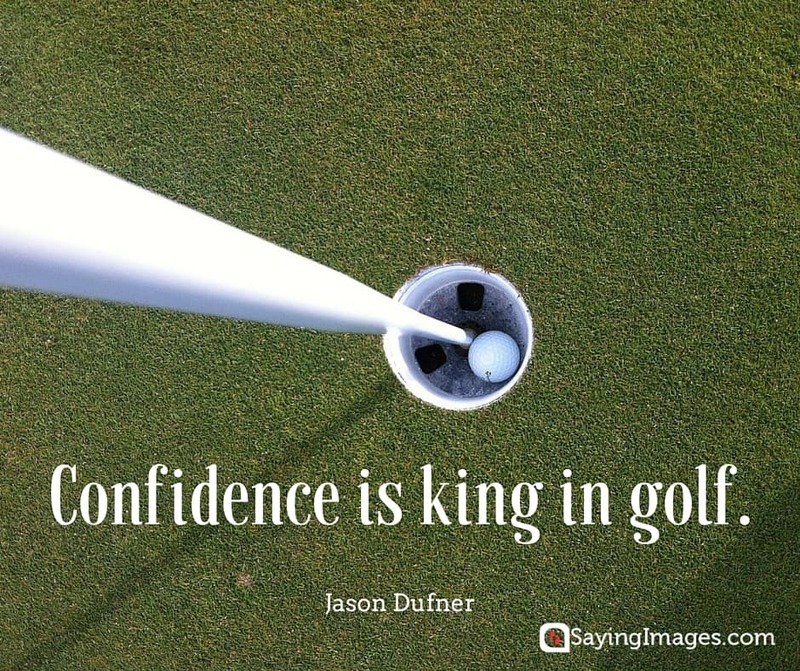 We have fun and motivating Golf Quotes for you golf enthusiasts out there! 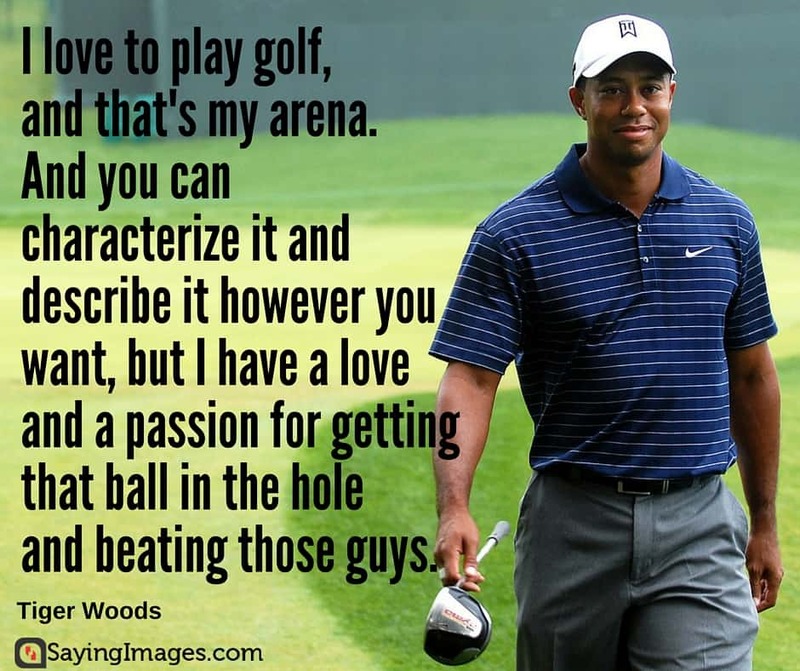 For non-golf players, the sport appears boring and shallow, but those who are passionate about it will thorougly disagree. 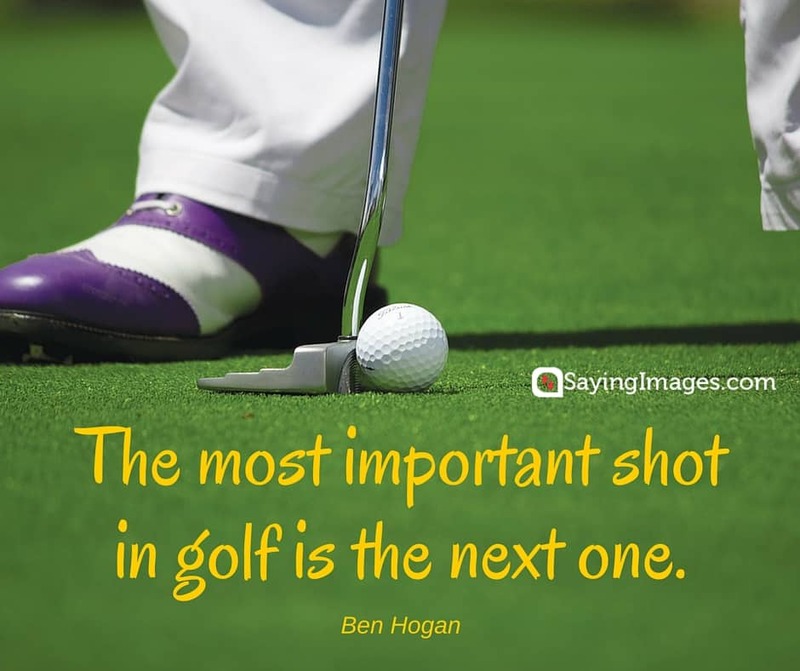 Find out what these well-known authors and people are saying about golf! 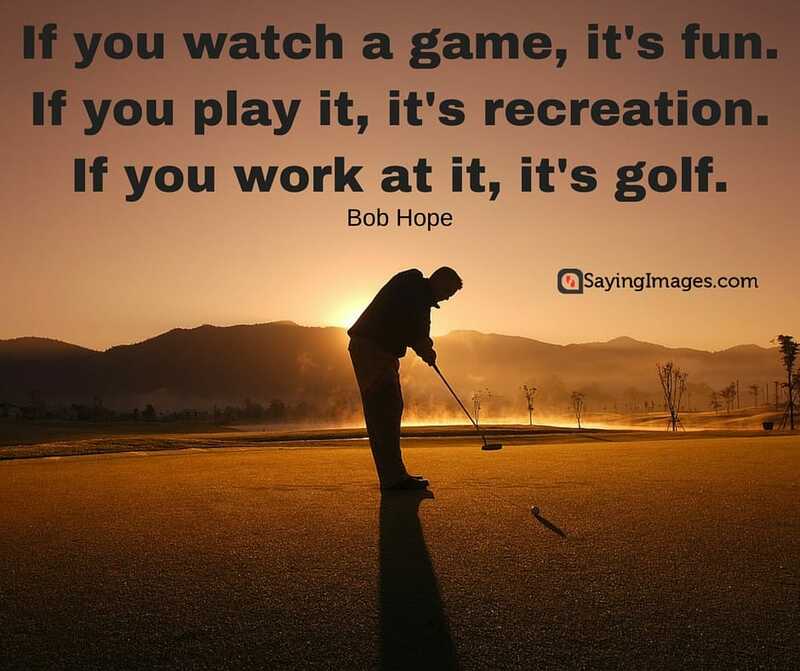 Golf is life. 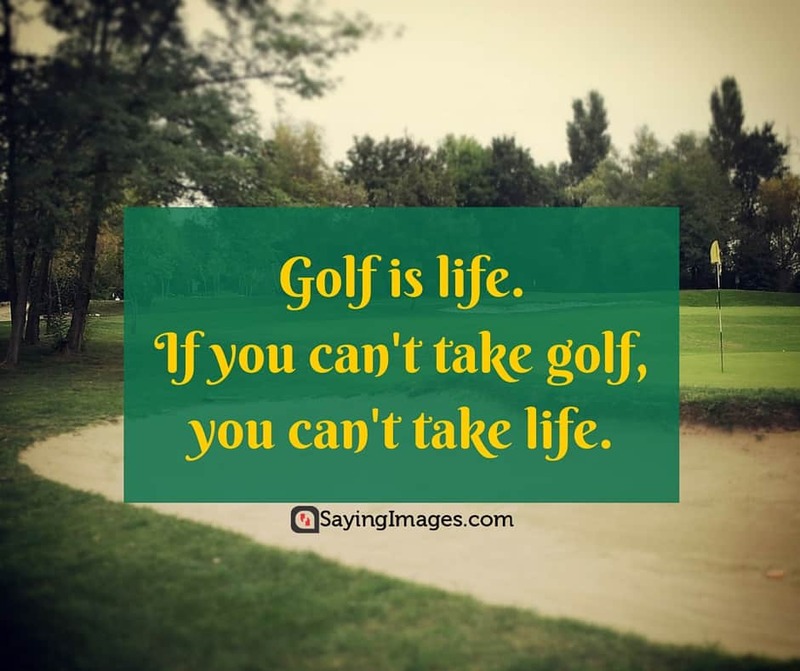 If you can’t take golf, you can’t take life. 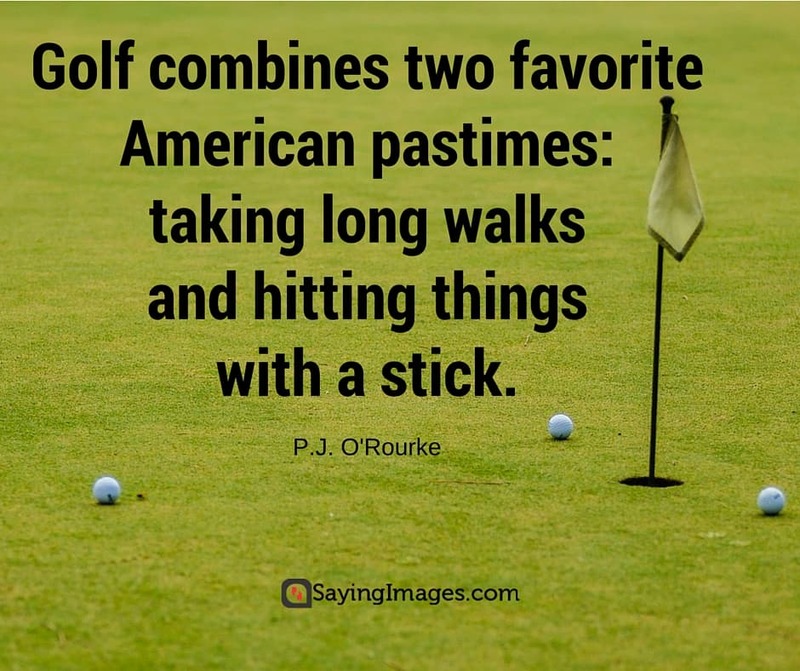 I’ve spent most of my life golfing — the rest I’ve just wasted. 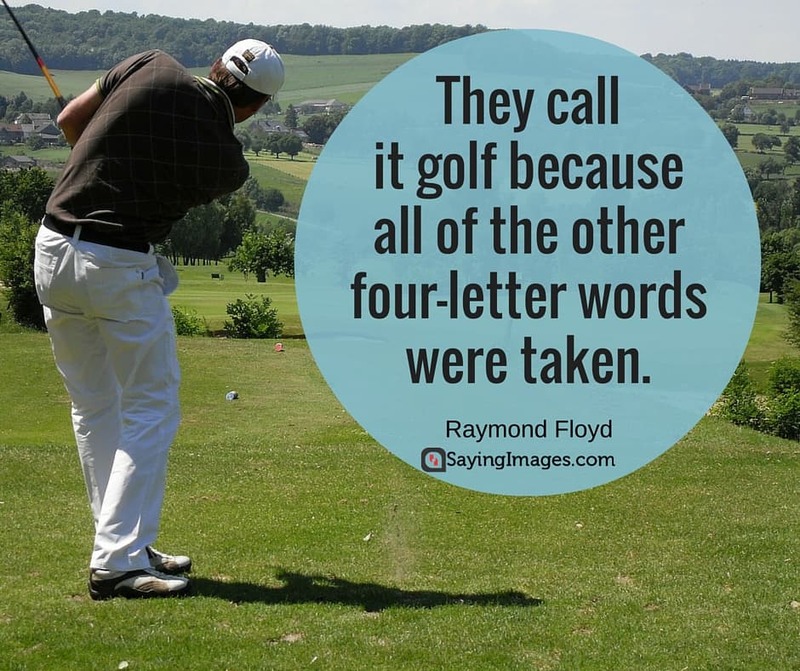 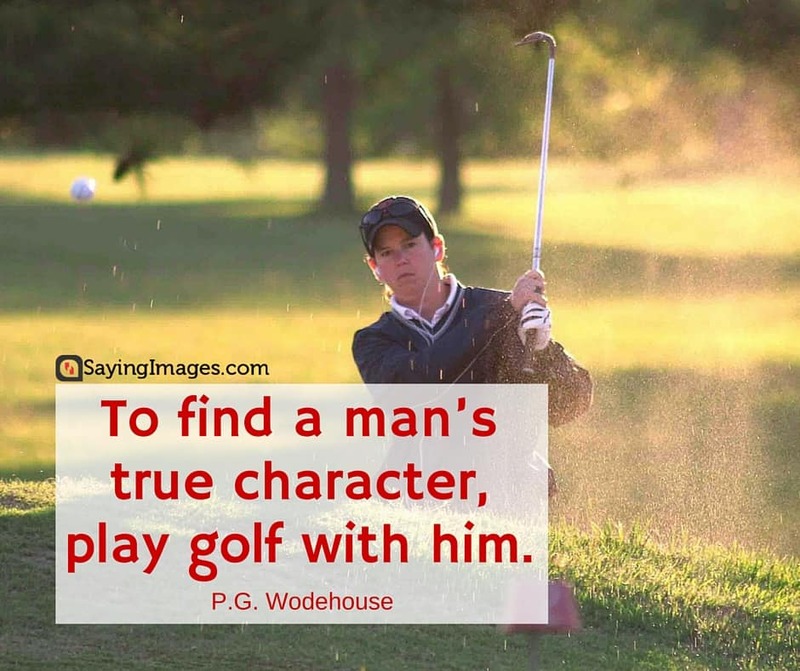 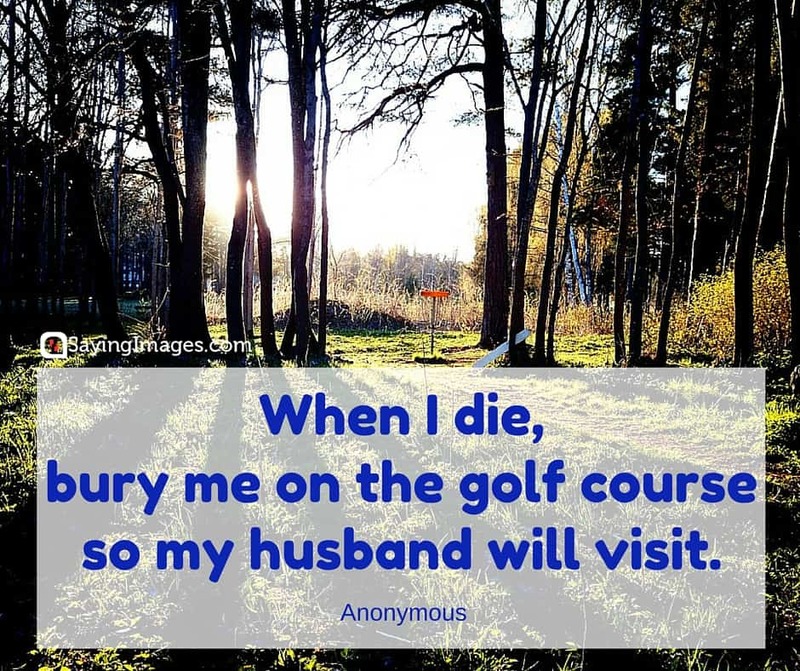 Share our awesome golf quotes with your golf-loving relatives, friends, and family!